Paired with vulnerable lyrics on feelings of inadequacy and jealousy is the song’s wistful sound. Opening with purposeful percussion and dreamy vocals, “Boyish” soon builds into a grandiose, expansive chorus backed by lush arrangements — adding an old-school drama and larger-than-life element to the song’s melancholy mood. 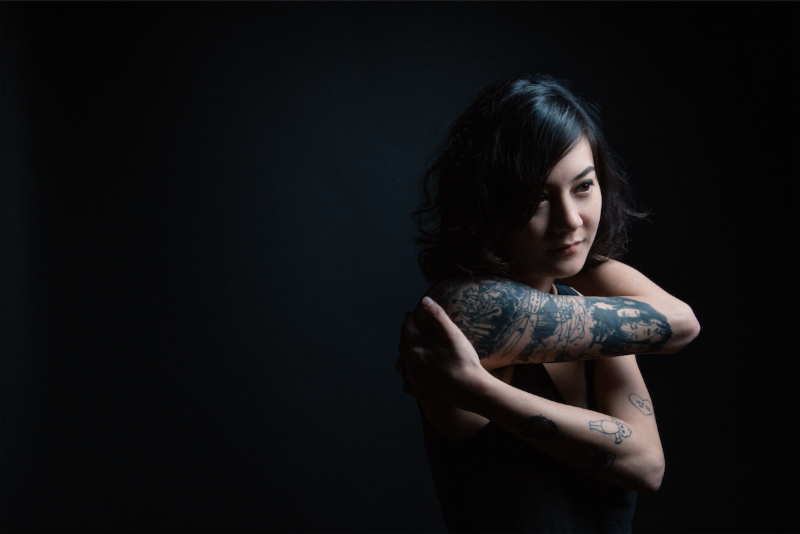 Japanese Breakfast is currently hitting the road with (Sandy) Alex G and Cende, where they will make a glorious stop at Union Transfer on July 8th. This kind of heaven-sent lineup doesn’t grow on trees, so go on now and peruse info on tickets here. Listen to “Boyish” below.